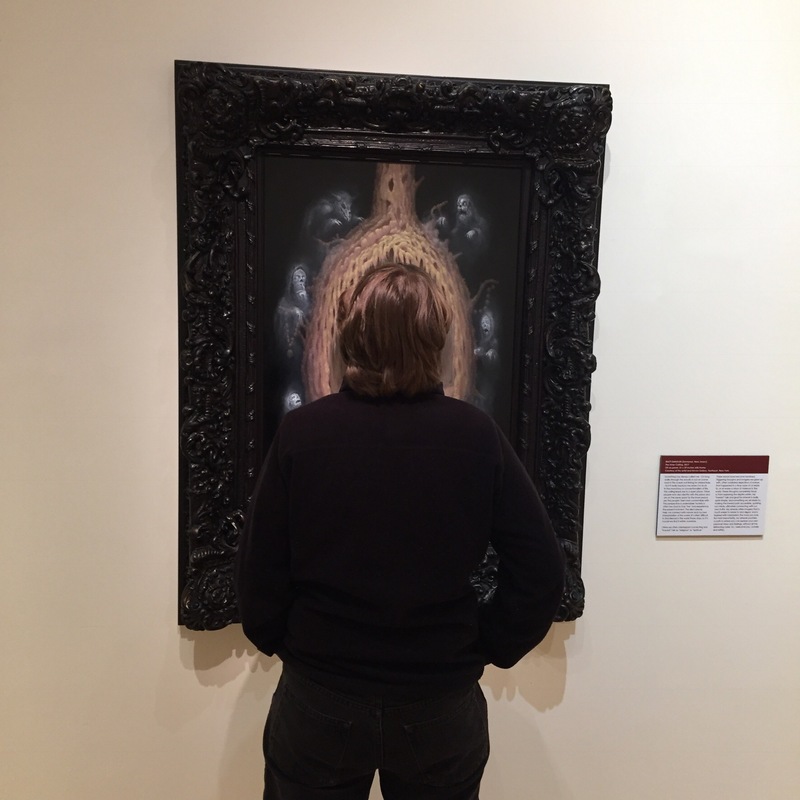 She stands transfixed by the painting. A step back, a step to the side. Studying it, embracing it, loving it. It’s who she is. She asks afterward if i just go because of her. I say I love going. And I do. But I don’t tell her it’s not because of the art. It’s because I love watching her.